First of all, it’s not an either-or dichotomy. You don’t have to choose between one and the other. Structured academics and child-directed exploration are not mutually exclusive. Free play and formal lessons can co-exist in harmony within the same homeschool — and yes, even within the same day. launched headlong into own passion-led projects. Talk about not only excellent motivation to finish your chores and schoolwork, but also a fantastic model mirroring real-world reality! Today, with my own voracious learner, I use this same two-tiered structure. Why not? I already know it works. Looking back, I see that projects we chose for our free time were a foreshadowing of the future. The blown fuses and circuits of childhood led to engineering and tech specialist careers in adulthood, for example. And the self-discipline, motivation, and perseverance we developed from having to complete our required work before anything else has served my brothers and I incredibly well in our adult lives. Of course, the projects we came up with weren’t always successful. We figured out how to run the microwave with the door open. We coated our microscope with a paste we invented, then let it sit for a week. (Lesson learned: borax-salt paste is highly corrosive.) We attempted to power a homemade Bunsen burner with rubbing alcohol. There were plenty of other, more…productive activities, but those are some of the most memorable. In retrospect, I realize how many incredible resources were at our disposal. Our parents made sure we had the resources to explore, tinker, create, and experiment. We always had something creative to do. 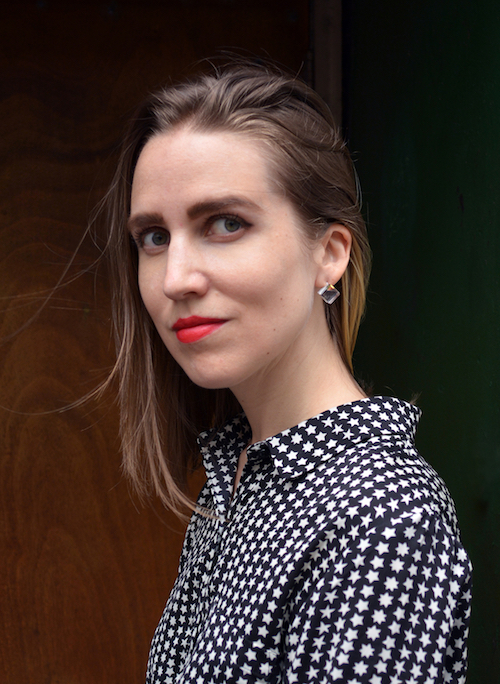 Disclosure of Material Connection: I was compensated for my time in exchange for writing and publishing this post. All opinions are my own, and I was not required to write a positive review. This post contains affiliate links. This means if you click on a Homeschool Buyers Co-op link and make a purchase, I will receive a small commission. As a second-generation homeschooler, I’m in awe just how many educational resources and curriculum supplements are available to homeschoolers now. It’s truly remarkable, especially compared to what was available in the late 1980s and early 1990s. Convention halls are overflowing; and, to be honest, a little overwhelming. But thanks to the internet and online shopping, you don’t have to wait until convention season — or navigate a crowded vendor hall — to explore curriculum supplements. 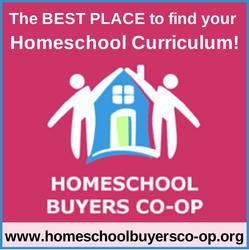 The Homeschool Buyers Co-op is a particularly excellent place to shop for homeschool resources. I always order our subscription of WORLDkids magazine from the Homeschool Buyers Co-op. Don’t let the word “co-op” scare you. 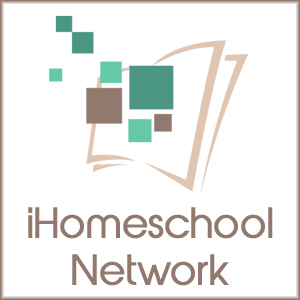 It simply means thousands of homeschool families have joined together to negotiate lower-priced group-buys on some of the very best homeschool curriculum on the market. 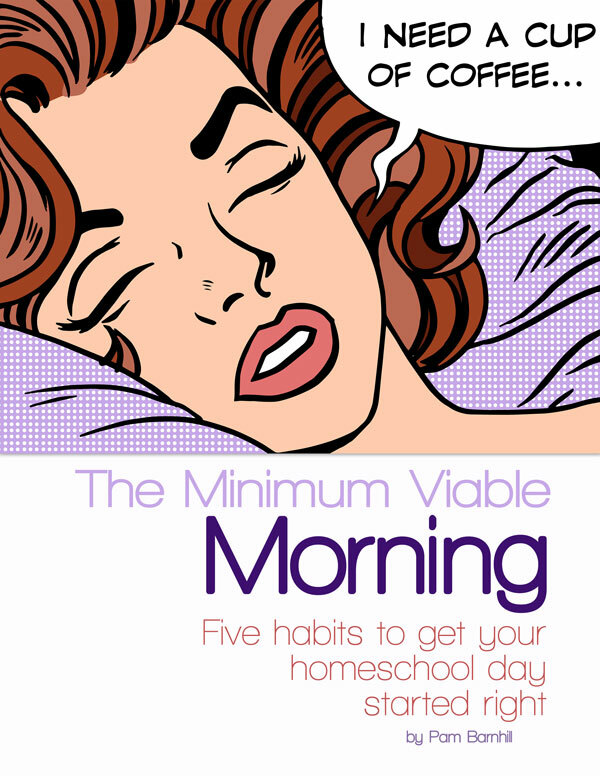 And you don’t have to do a thing to qualify for discounted rates on top homeschool resources, other than create a FREE account to join the Homeschool Buyers Co-op. 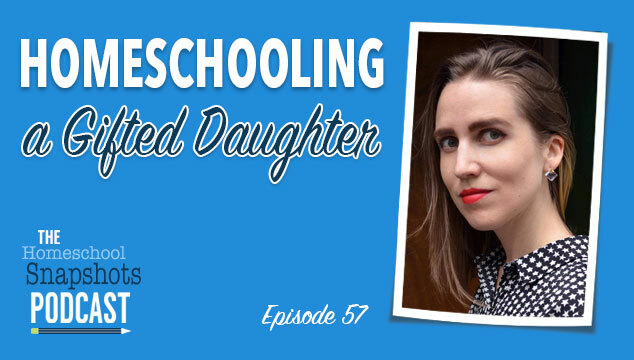 Did you catch my Stapled to a Cheetah: Keeping Up With a Profoundly Gifted Kiddo interview with Colleen Kessler on her new podcast Raising Lifelong Learners? During the podcast, we chat about my daughter going through three full science curriculums in a single school semester. Three. If you, too, are stapled to a cheetah, your kids are likely eating through science resources faster than you can obtain them. Because I’m so nostalgic about Gorillas, CodeMonkey — an online programming curriculum for grades 3-12 — a caught my eye. (There’s no QBasic, but there is CoffeeScript.) In CodeMonkey, kids learn computer programming concepts by systematically going through a series of 35 lessons containing over 250 challenges — and then create a computer game of their own. Why CodeMonkey and not another programming resource? There’s no drag-and-drop coding here! By the mid-1990s, computer technology had grown utterly unrecognizable from the green-and-orange pixels and blinking command prompts of the decade’s beginning; software became powerful it was able to run actual video clips. Enter Encarta97, the best multimedia compendium of information a CD-ROM could hold. It was the ultimate motherlode of all singing, talking, video-playing entertainment, and one of the most prized possessions my brothers and I owned. Sounds an awful lot like my beloved Encarta (RIP). There are about thirty million different microscopes out there, right? How on earth do you choose the right one? Most of the really high-quality ‘scopes are designed for careful, prepared-slide use, generally by high-school kids. And many of the sturdy models for rough-and-tumble use have low-quality lenses and poor magnification, which just leads to frustration. The gorgeous American-made Brock Magiscope is at the very top of my wishlist. This field-ready product has been around for years, and is tried, true, and tested. (In fact, its first trial run was years ago at the interactive Orlando Science Center, one of our top destinations here!) My absolutely favorite feature of the Magiscope, other than the rugged brass construction? The eyepiece comes off, so you can use it to explore all kinds of surfaces, not just microscope slides. Pro tip: don’t cover it with a proprietary borax-and-salt paste, like my brothers and I did to our own microscope. Gulp. 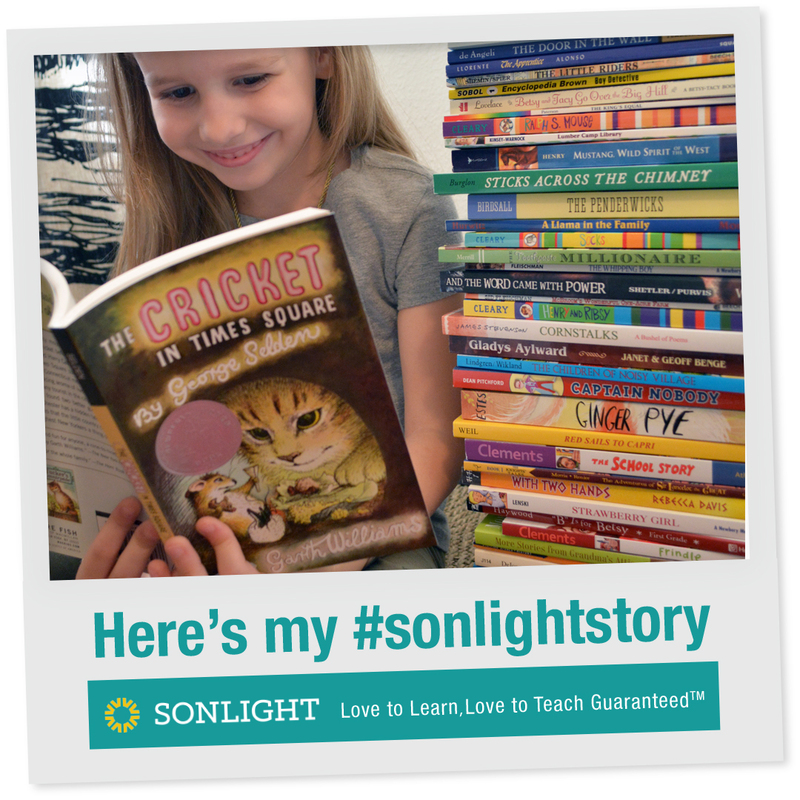 Not all curriculum from Homeschool Buyers Co-op is digital; the Christian Kids Explore series published by Bright Ideas Press is one of many wonderful print resources available at the co-op. While my middle brother once terrified our whole family years ago by going fishing during a tornado (true story), our own little family stayed in during our recent Hurricane Irma adventure. In true homeschool-kid fashion, my daughter lugged around her huge copy of Christian Kids Explore…Earth and Space by Bright Ideas Press the entire time. The section on hurricanes was definitely dog-eared by the time Irma moved on. The Christian Kids Explore books are sizable volumes, written in a friendly and approachable narrative voice. They’re just full of hands-on activities, too. I love how these books encourage students to annotate, take notes, and really take charge of their science education — even the illustrations can be colored! You already know my brothers and I ran the microwave with the door open. We also drove a lawn tractor up a tree (strange, but true). Well, more recently, my daughter continued to boogie board through a swarm of stinging jellyfish, only stopping periodically to shake them off her legs. Phew. The warm waves of the Atlantic might attract starry-eyed tourists by the droves, but warm water also means more jellyfish — and increased hurricane activity. Marine biology can be a tricky subject for homeschoolers to tackle, especially if you don’t have access to seaside education centers. (Although even if you do, there’s always more to learn.) Ocean First Education offers a number of discounted courses through Homeschool Buyers Co-op, including Marine Ecology, The Truth About Sharks, Caribbean Fish Identification, and more. These ocean literacy courses are ideal for grades 6-12. Best of all? There are no stinging jellyfish anywhere in sight. My wishlist only highlights a handful of the incredible science and technology homeschool curriculum available from Homeschool Buyers Co-op. Click through to check out other discounted options for core science curriculum and supplemental science resources, too. Join the Homeschool Buyers Co-op today, and see what deals you can nab. What resources do you need help finding, as you motivate and nurture your own gifted learner? Let me know in the comments below!